Brimfield Township is one of the eighteen townships of Portage County, Ohio, United States. Brimfield is a rapidly expanding community dedicated to maintaining its rural identity, preserving their heritage and balancing its growth. Outdated and a need of a strong web appearance, Brimfield decided to get in touch with IGV with an objective to redesign their website, improve user experience and easily manage their content. 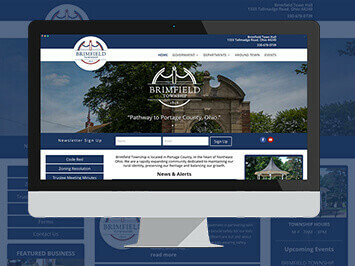 With a focus on easy of accessibility and management IGV decided it would best for Brimfield to work with WordPress because of it easy of usability and great flexibility. 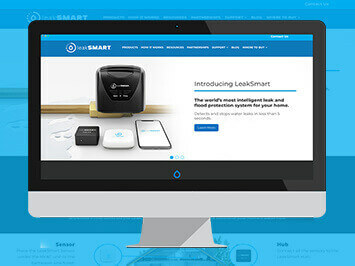 IGV worked in close collaboration with Brimfield to design a systematic navigational structure and a concrete layout that would best fit the user and allow ease of navigation. 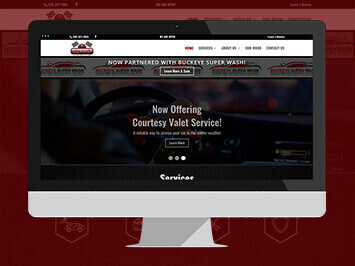 Our result was a strong and flexible website that was much improved over the previous design. 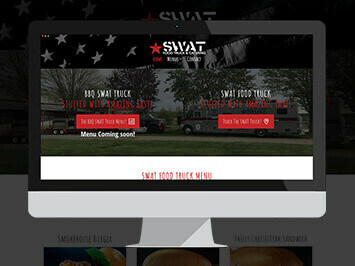 Mobile responsiveness was taken into strong consideration. Implementation of a Booking system greatly improved the ability for their staff to manage and control reservations for local community. 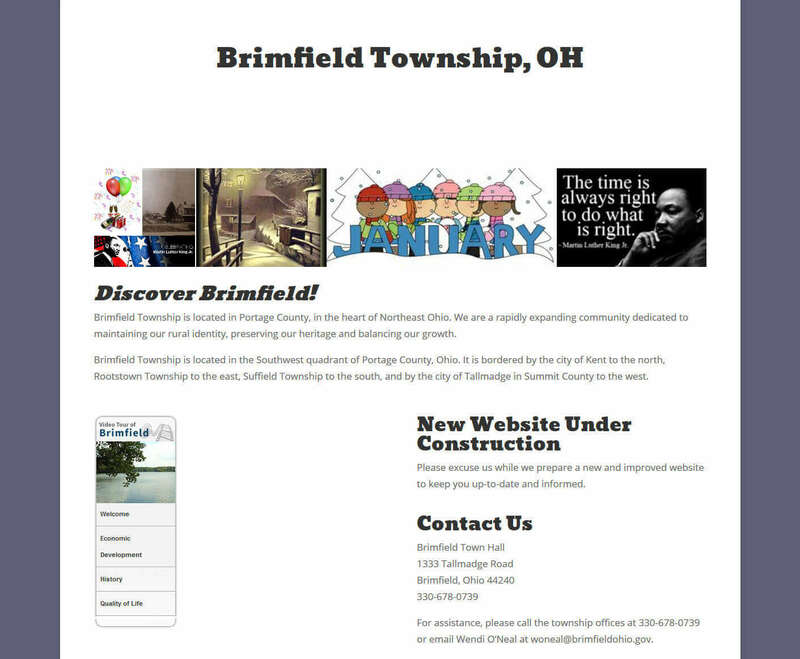 Since the redesign of Brimfield, reservations and management of the website have greatly improved the working structure.